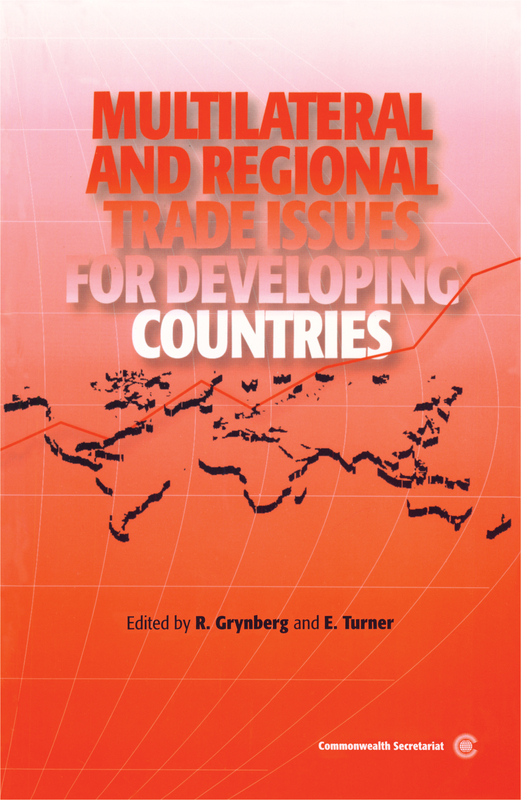 This book is the first in a set volumes of compilations of Trade Briefs, intended to serve as sources of information and training, and as reference tools for officials, policy makers and other persons responsible for following negotiations on behalf of Commonwealth developing countries. This volume focuses on the various multilateral and regional negotiations and in particular, the Doha Development Round and ACP-EU Economic Partnership Agreements (EPAs). The Papers are presented in manner which allows for flexibility and accessibility of use. The volume is divided into clear sections according to topics making it easier for trade officials, trade negotiators and researchers to find their subject area of interest. Equally, the volume offers a wide enough selection of trade topics, for individuals with little or no expertise in trade negotiations to obtain a more comprehensive understanding of the current state of international negotiations.